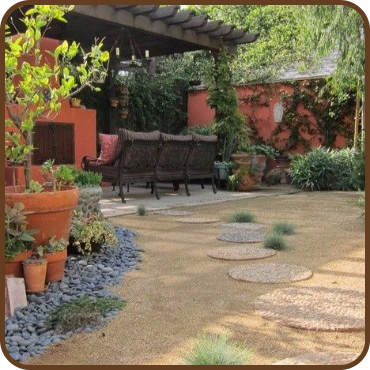 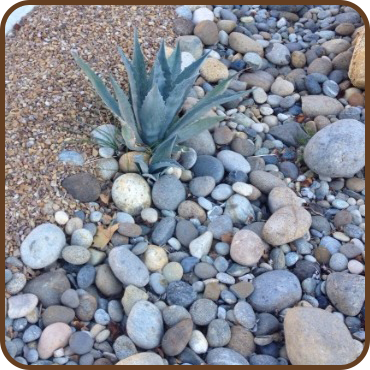 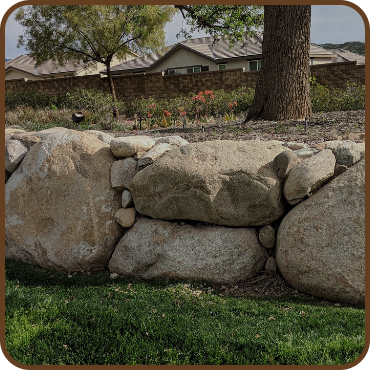 These hand harvested beach pebbles from Baja California are a versatile stone used in concrete patios, ground cover in planter-bed and container gardens, dry creek effects. 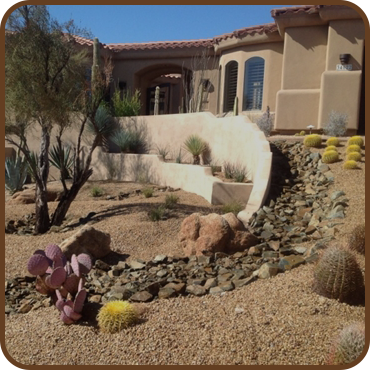 The largest selection of river rock anywhere from Arizona, California and Mexico. 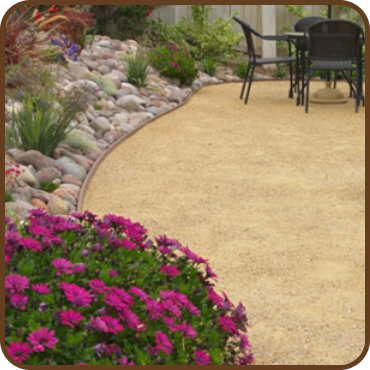 Our colors of purple, gold, tan, blue or gray tones will rock your yard. 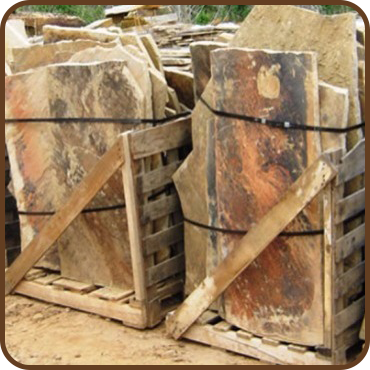 Quartzite, Slate, Sandstone, Limestone, Granite, Travertine and many more in nearly every color and texture possible to quarry. 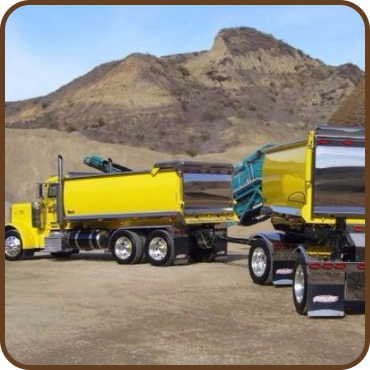 We have a solid transportation network at competitive rates to move you the materials you need ASAP any where in the USA. 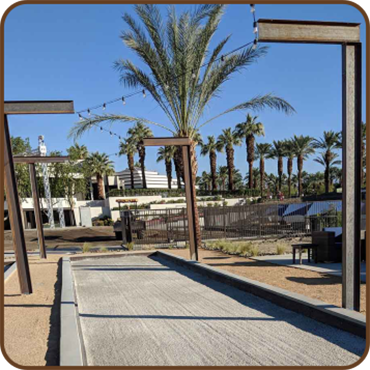 Want to build your own bocce court for evening fun and family time? 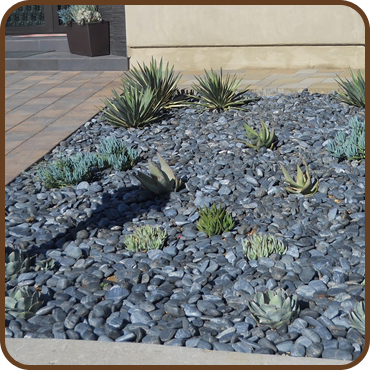 We have just the materials for you.